You can easily print your dispute letters all at once by using the “batch print” option. This is highly beneficial because it will not only help you keep organized but it will also save you a lot of time. Now you can print all your letters at once without having to go to different client profiles. 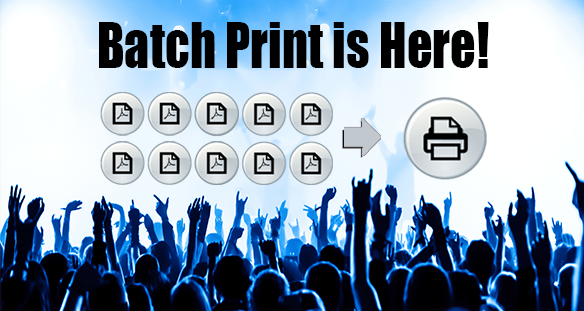 Click this button below to instantly enable batch print! 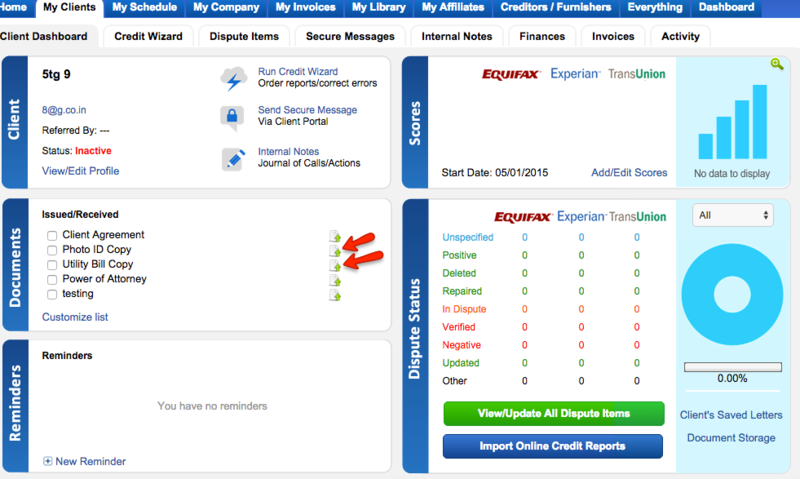 After you enable batch print you will see a new notification icon in the top of your Credit Repair Cloud. It looks like a printer and it will show how many pending letters you have that are ready to print. This will export a big long PDF to your computer that will open in your browser. This is what you will print. To save you even more time, Photo ID and Proof of Address (like a utility or insurance bill) will also print with the Round 1 letters (as long as you’ve uploaded those documents to your client’s dashboard). They do not print by default with any other letters because they are only required for a Round 1 letter to a bureau. In order to print with the Round 1 letters, Photo ID and Proof of address (Utility Bill or insurance bill, etc) must be uploaded to the spots designated for client ID and proof of address and they must be in a standard graphic format like, gif, jpg, png, etc (no PDFs or Word files because they are not compatible with Batch Print). Batch print does have some limitations to be aware of. It’s awesome if you’re a big company printing hundreds of letters a day, but if you need more control over the letters it may not be right for you. The margins are set to standard letter settings. They can’t be changed at this time. Any images uploaded will print at full width of the page. That limitation cannot change. In the final step of batch print our software outputs 1 long PDF to print. What you print will be exactly the same as that PDF, but when at that point you’re actually viewing that PDF in your PDF software and youre not even in our software anymorer, so we don’t have any control of that PDF viewer since it’s another company’s software and your browser that are controlling how it looks on your screen, size etc. There should be zoom options, and what you print will be exactly the same as the PDF, because that PDF is what you’re printing. Again, if you’re not working in high volume and you want more control over the page, you may want to go back to printing the letters one at a time. At the end of batch Print, a big long PDF is created, and this is what you print. Most common issue is that this big long PDF doesn’t appear to print at the end. Make sure you have the newest version of your web browser. If not, update it. Go to browser settings and check that your “Popup Blocker” is OFF. If Popup Blocker is enabled, the big long PDF that you print will not appear. Now you can print all your letters all at one time instead of individually!